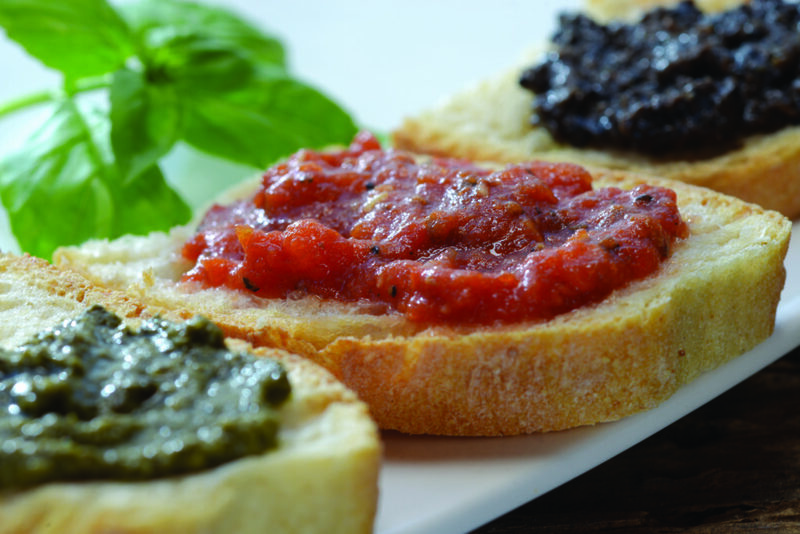 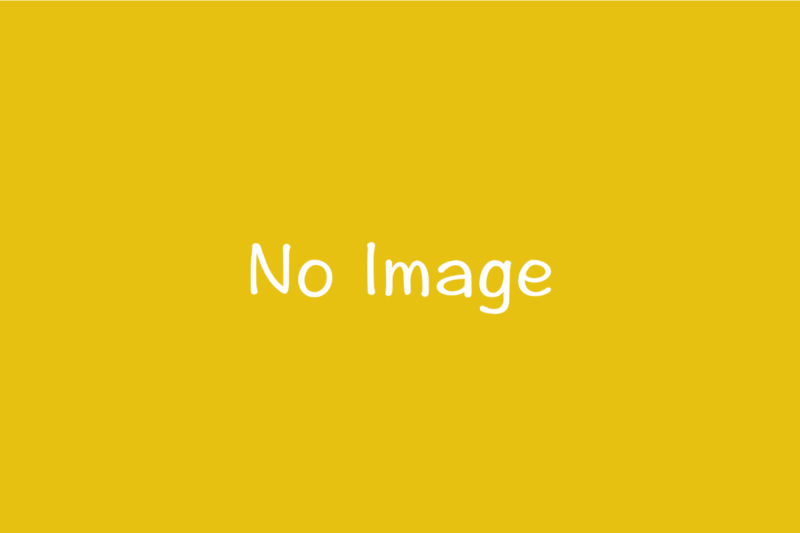 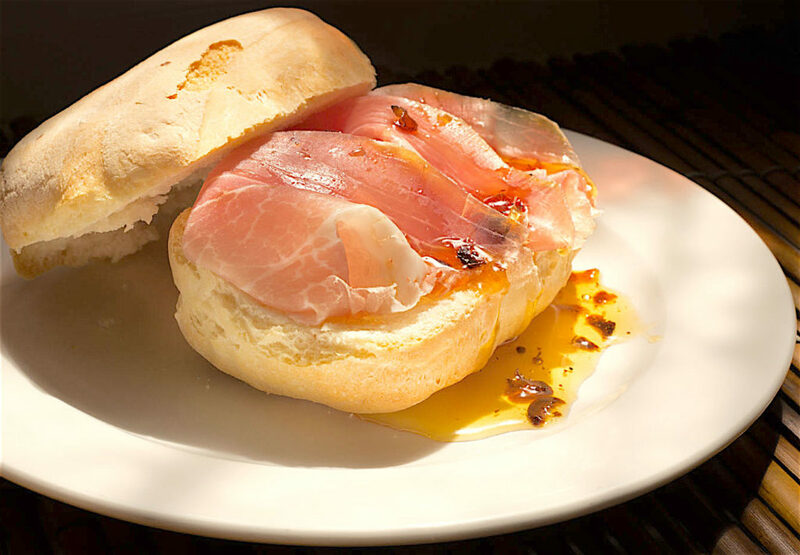 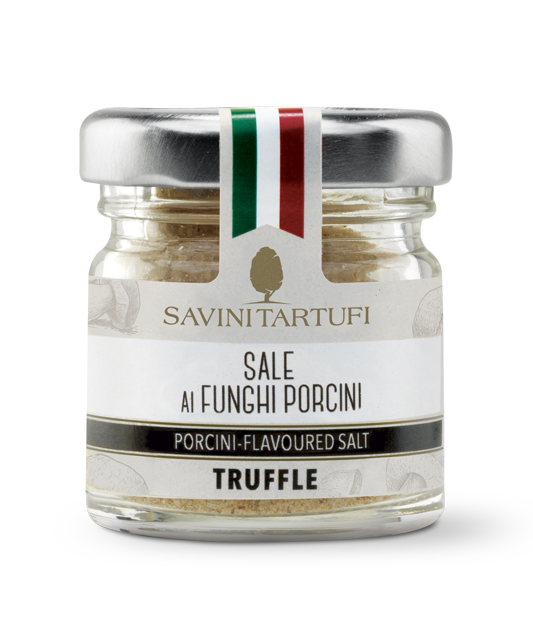 The Savini family business has always been tightly linked with truffles in Tuscany. 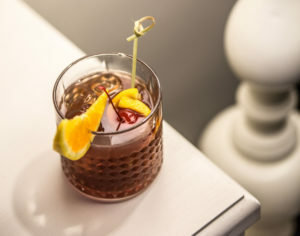 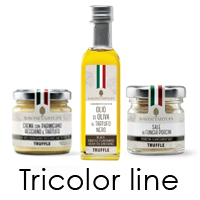 It is a passion that began in the early 1920’s and that has been transmitted over four generations. 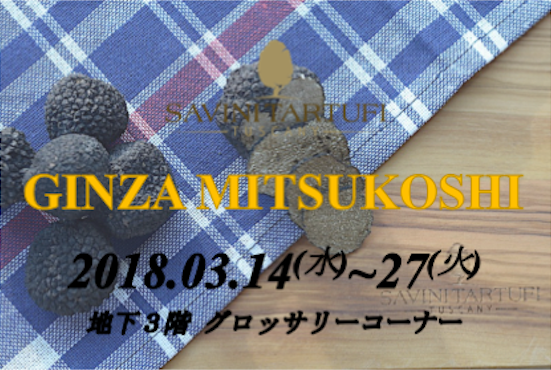 Today, we still gather fresh truffles every season just like we used to, and we personally follow each step of the production cycle, from the gathering of the truffles to the selection process, from the cleaning to the creation of products and from the packaging to the sales and delivery. 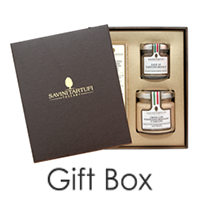 A history of family and tradition through four generations. 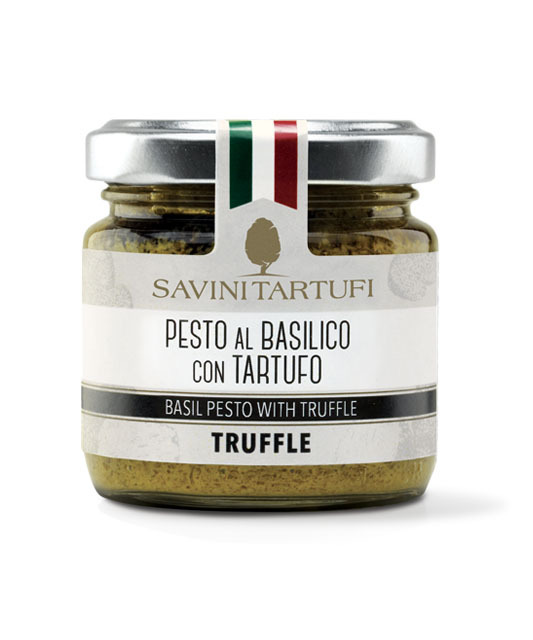 The experience and competence gained over the years, give Savini the ability to generate a very high-quality line up of original and unique truffle products. 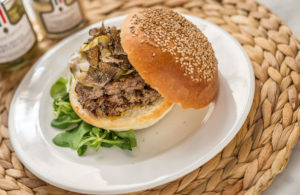 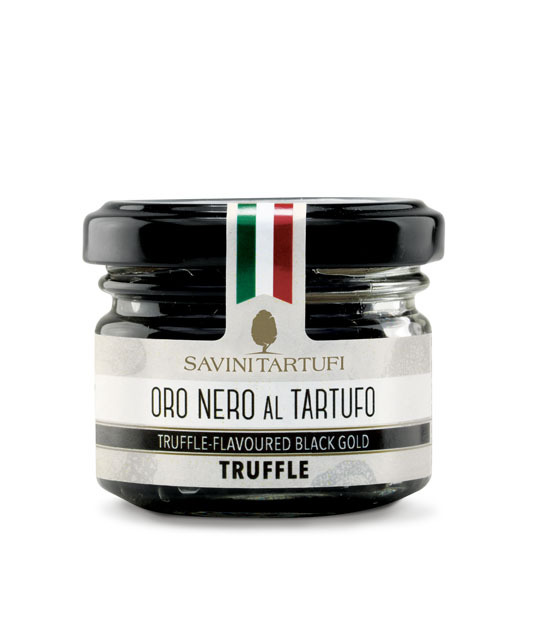 Also known as the “diamond of the forest” due to its scarcity, the truffle is a fungus that grows below the surface in symbiosis with the trees’ roots. 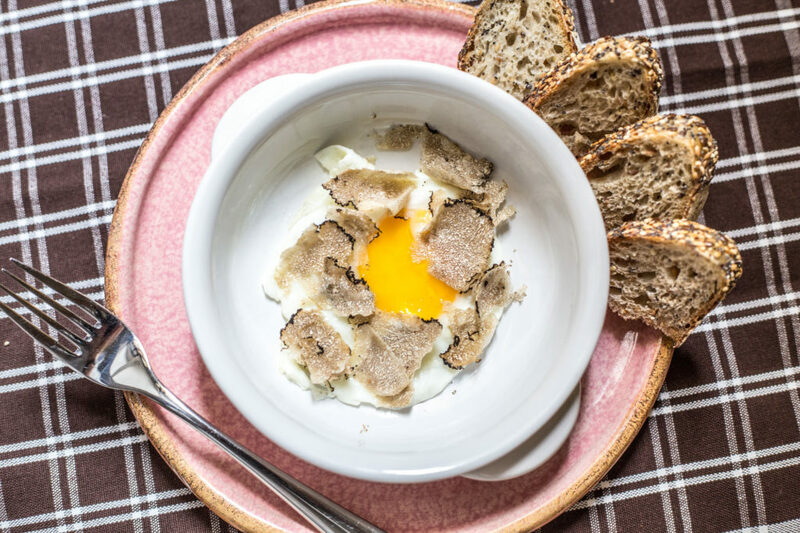 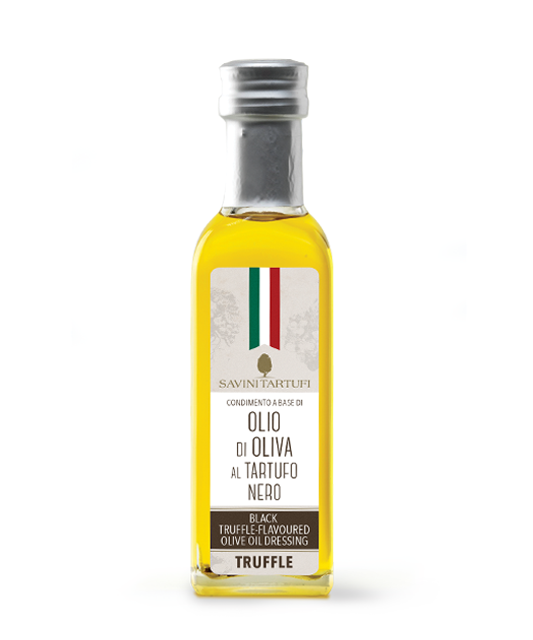 Six kinds of truffles can be found in our Tuscan forests. 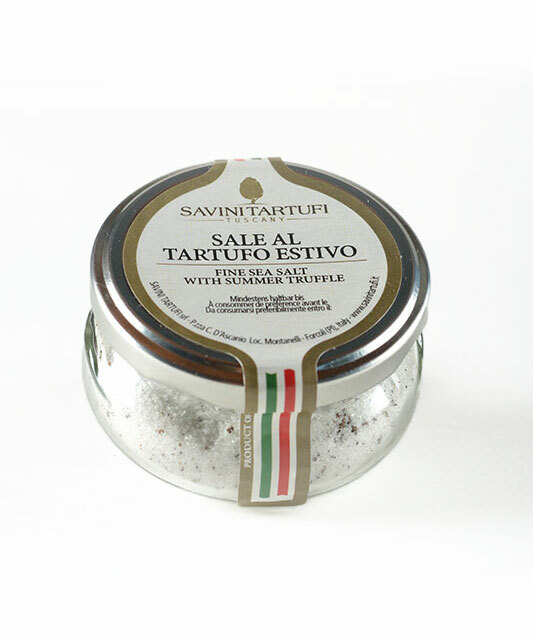 With a history of almost 100 years, Savini Tartufi is a company producing and selling both fresh and preserved truffles. 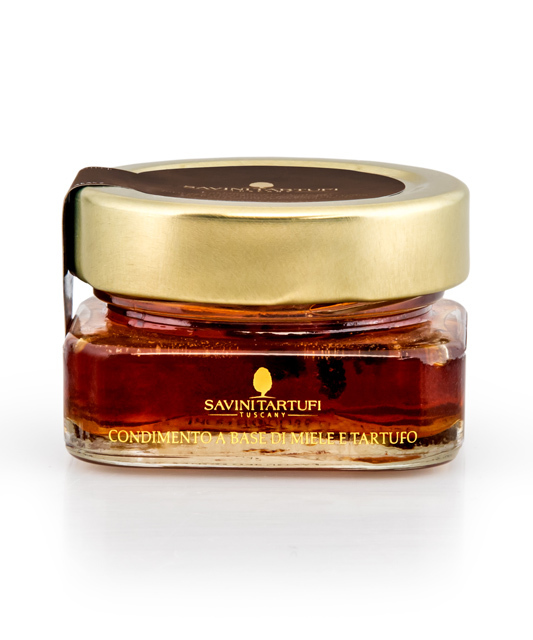 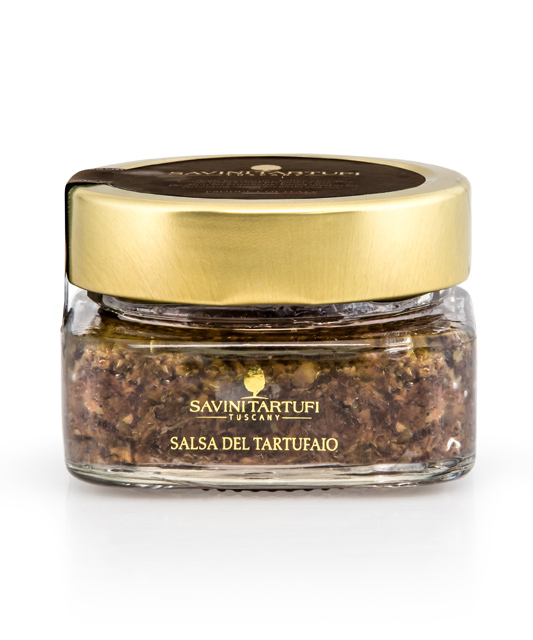 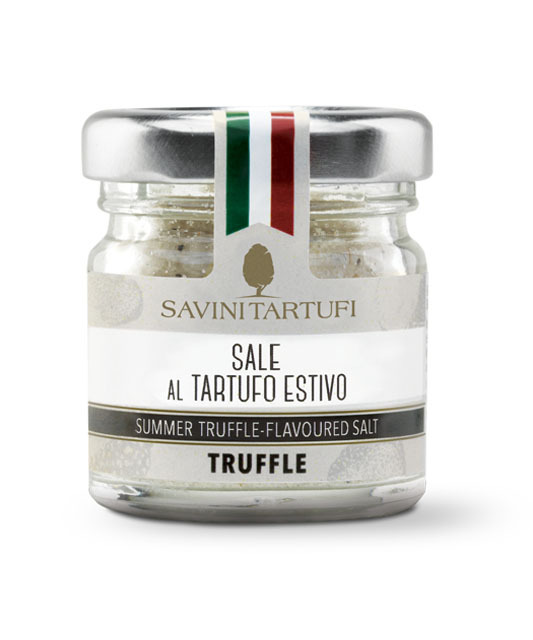 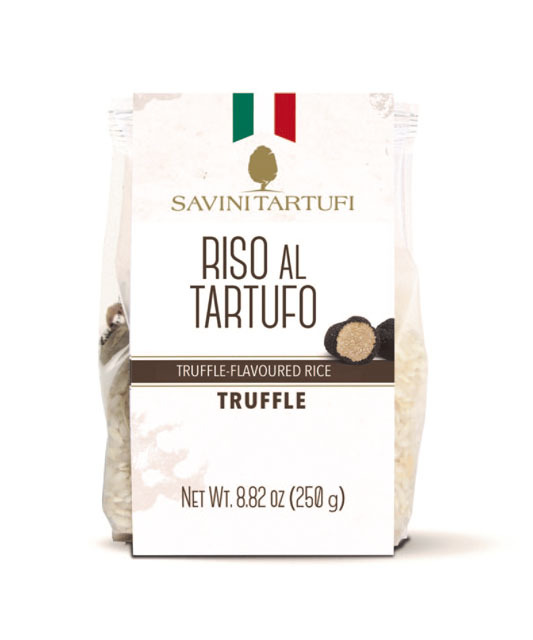 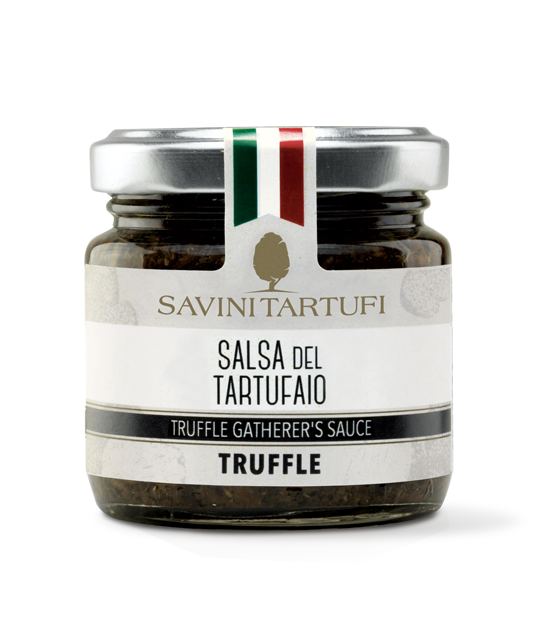 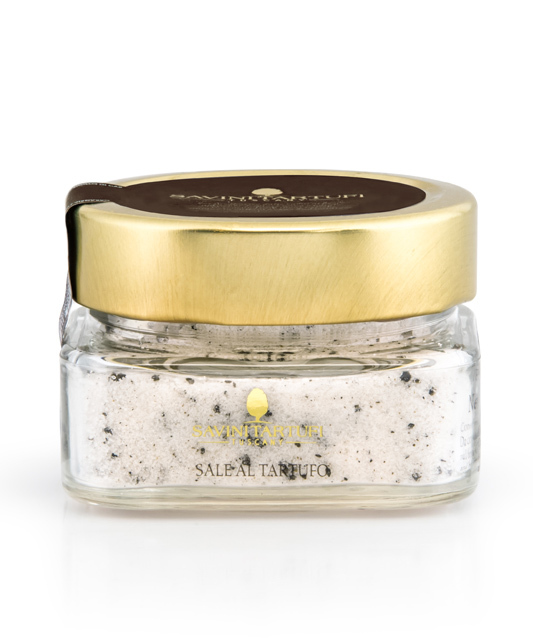 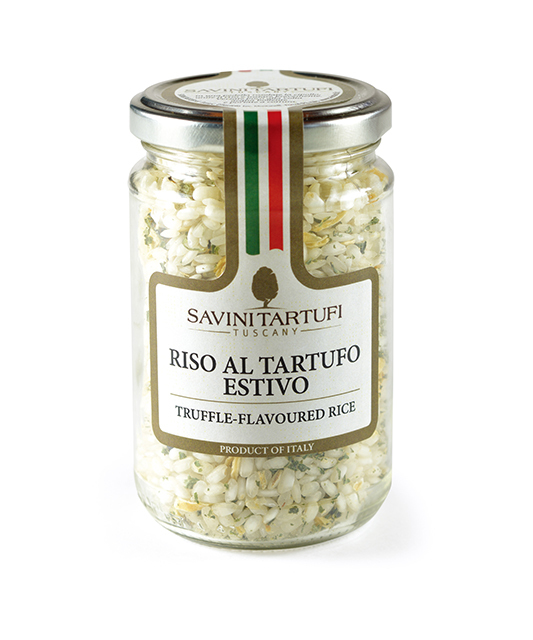 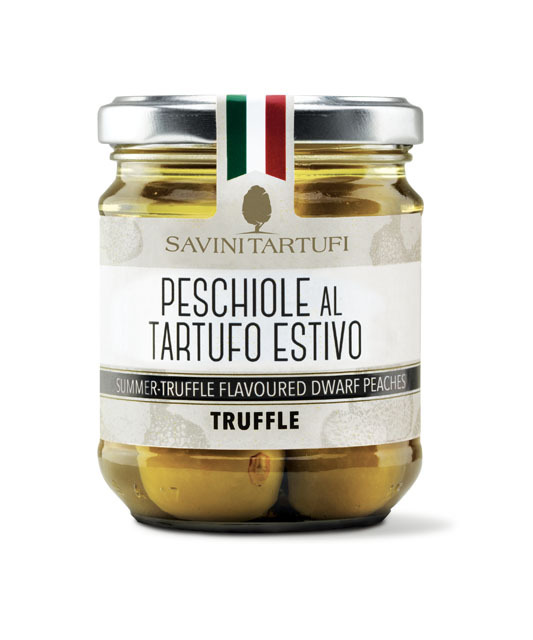 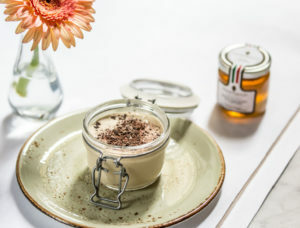 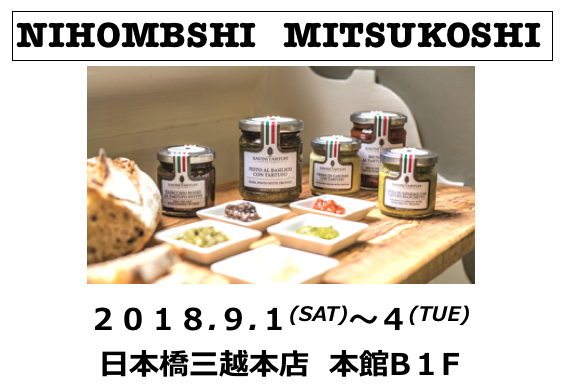 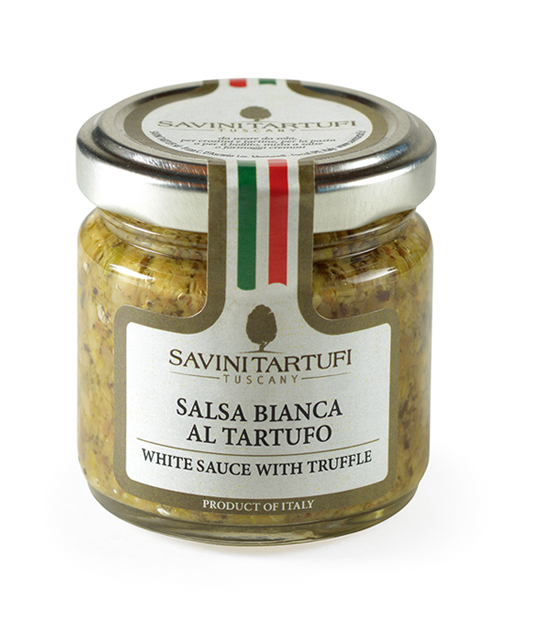 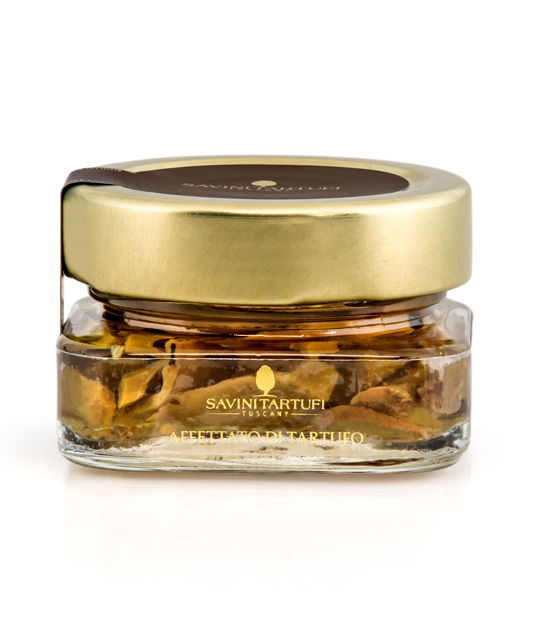 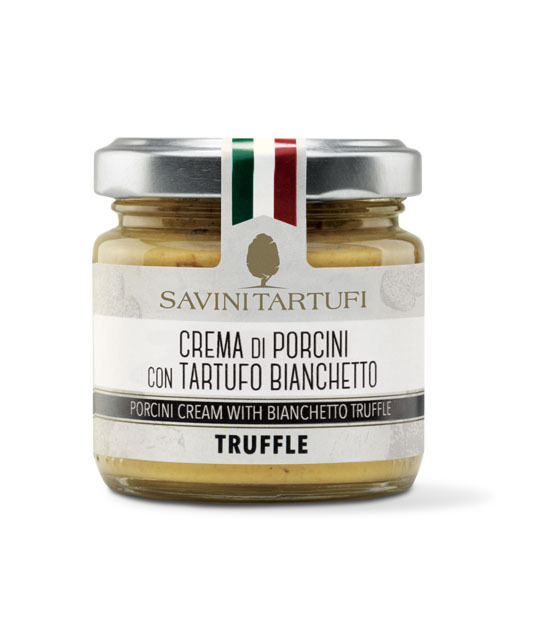 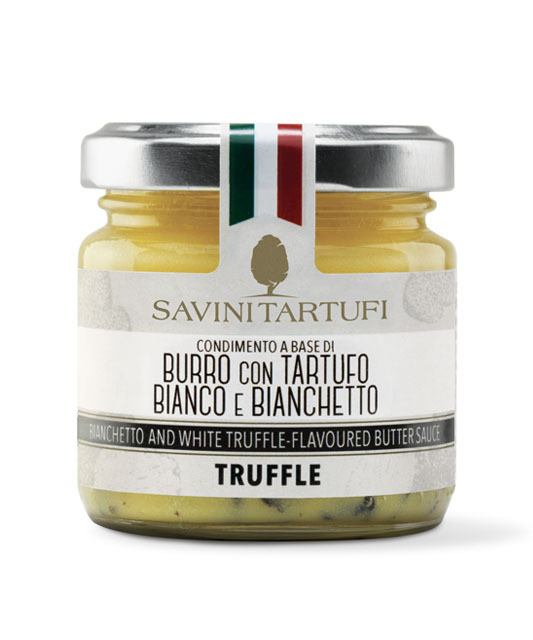 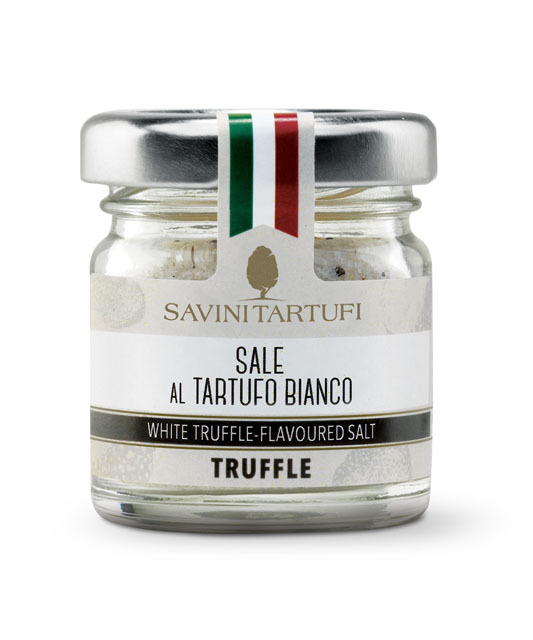 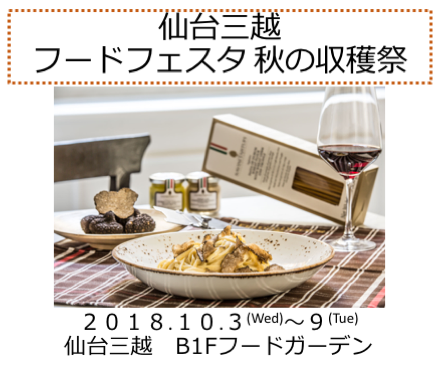 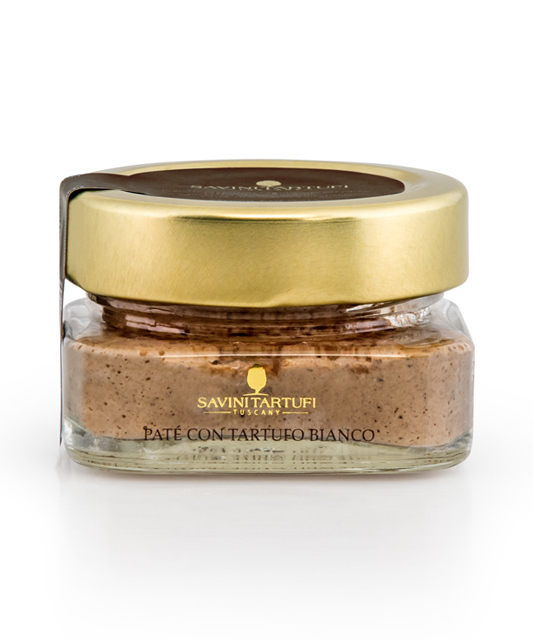 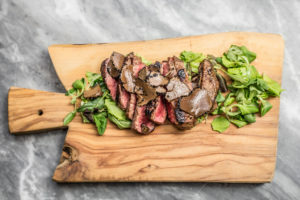 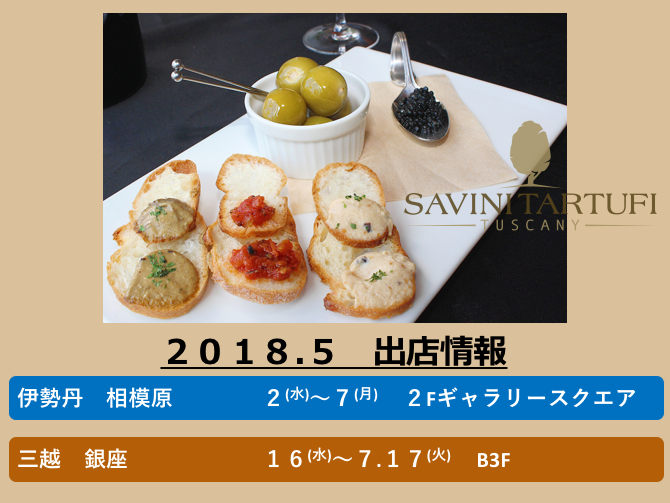 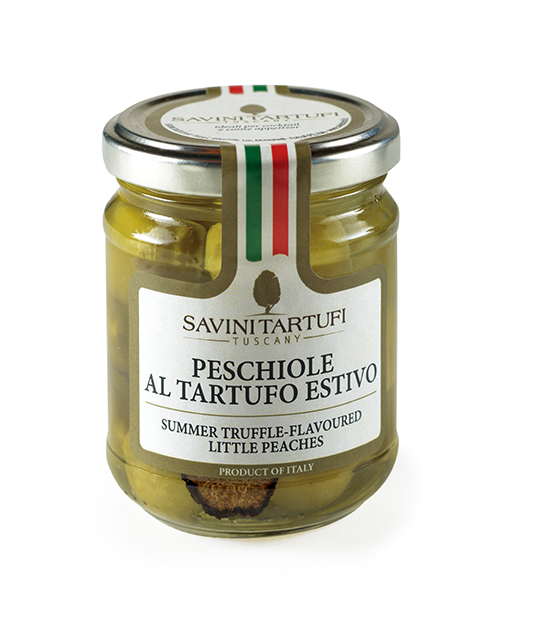 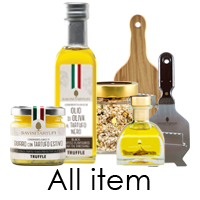 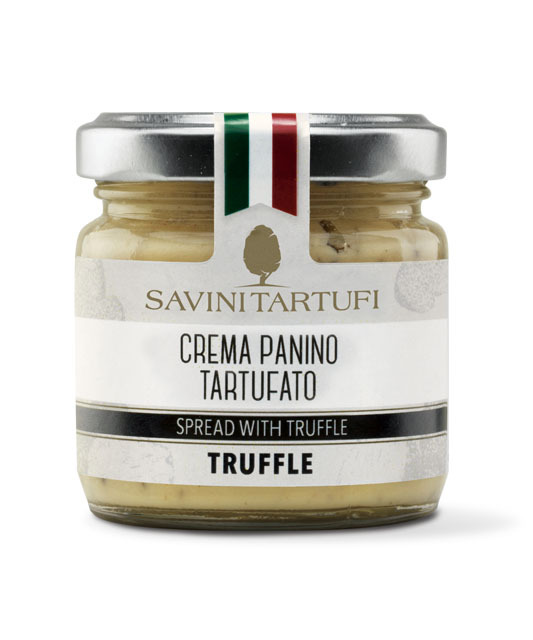 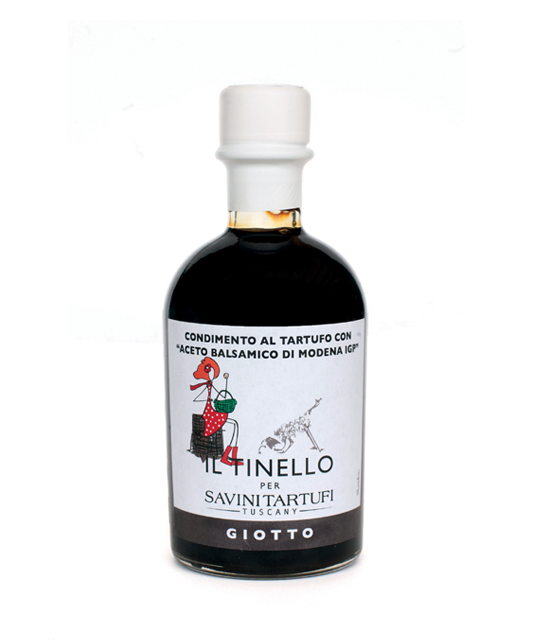 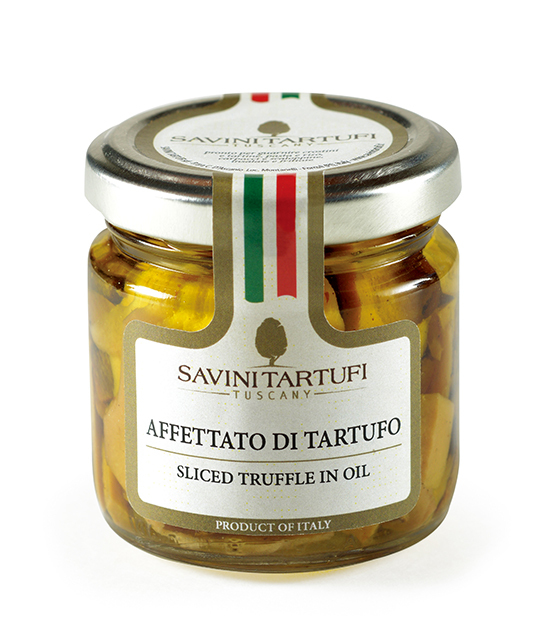 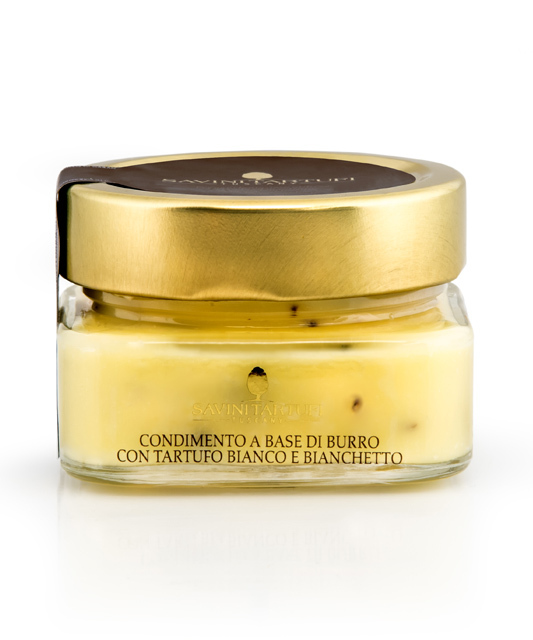 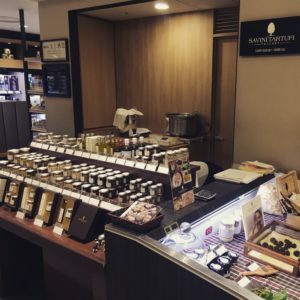 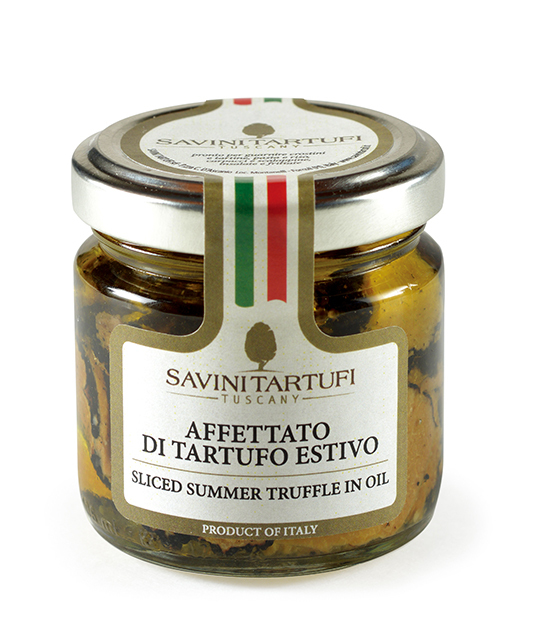 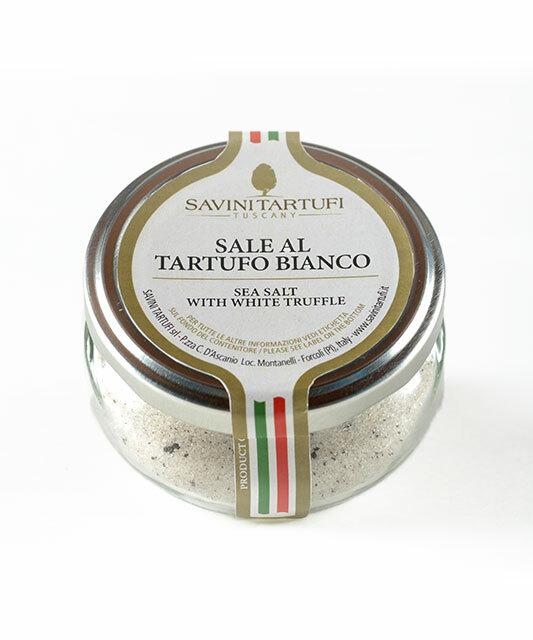 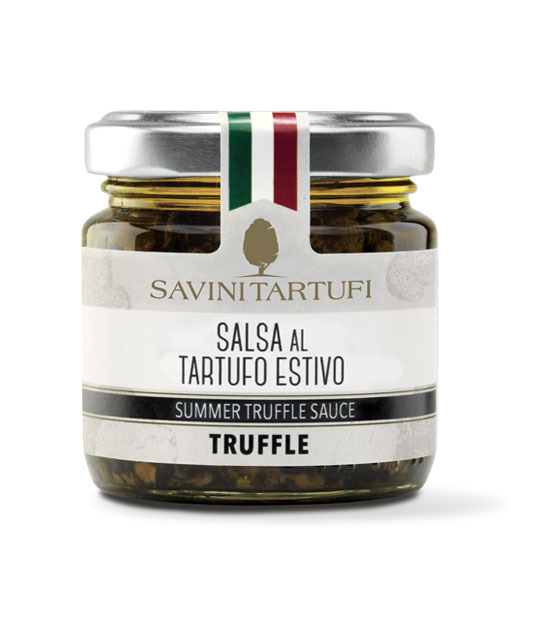 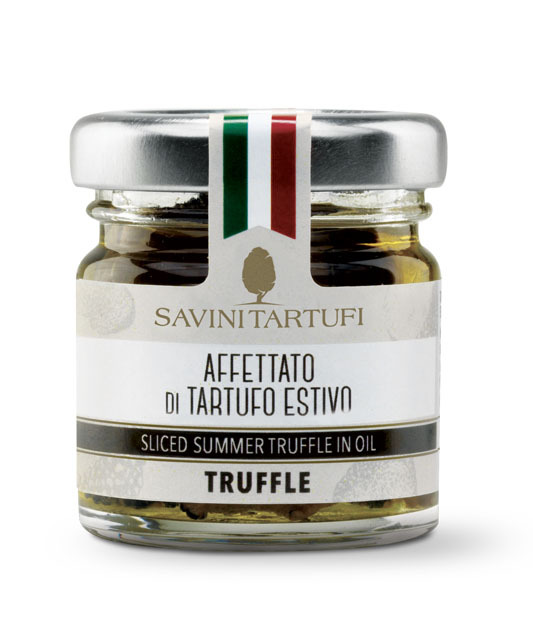 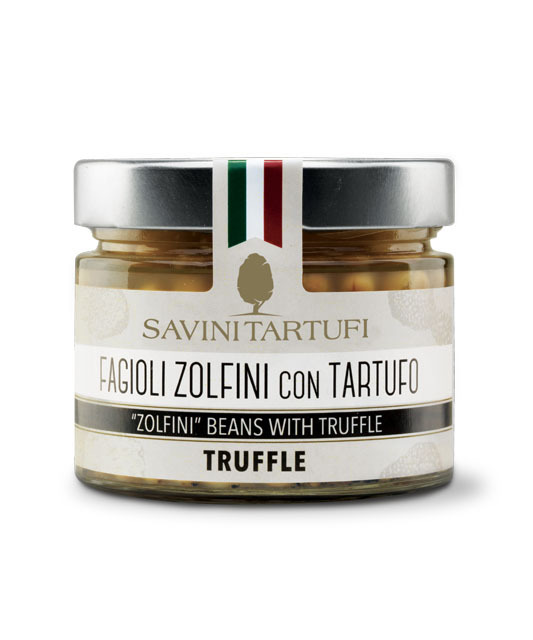 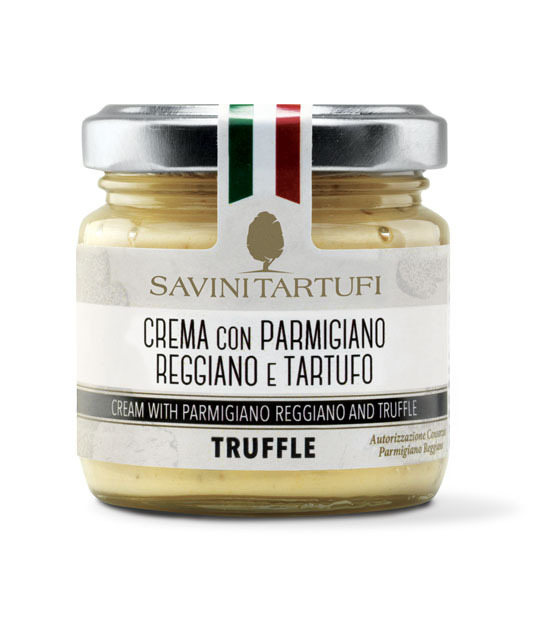 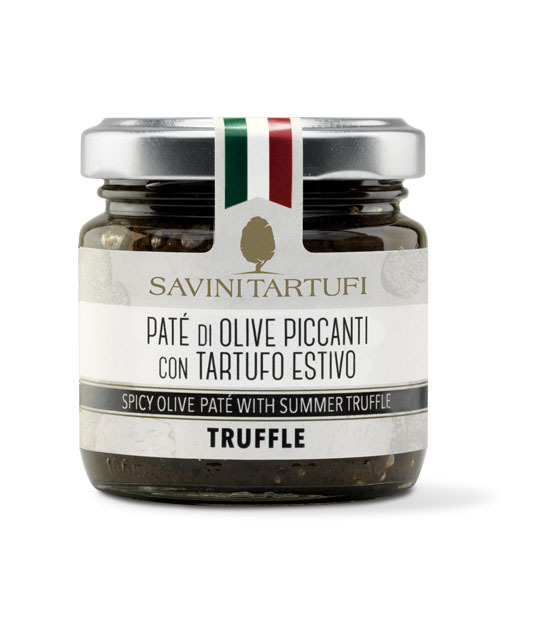 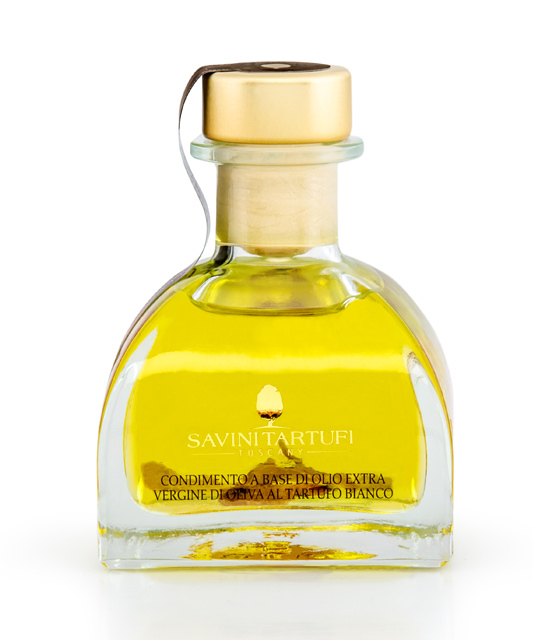 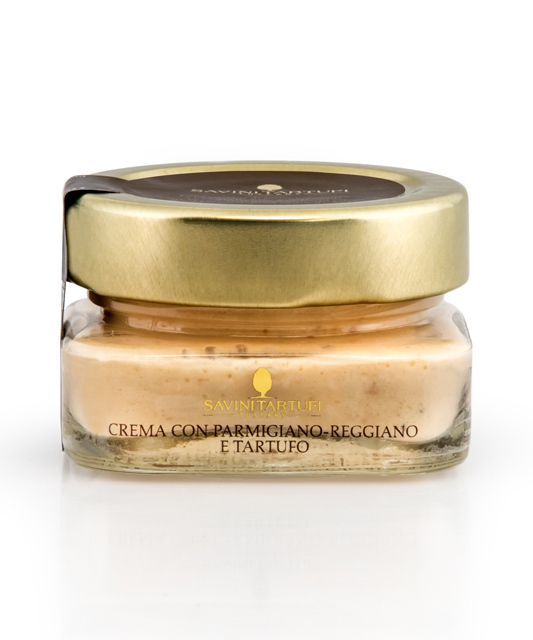 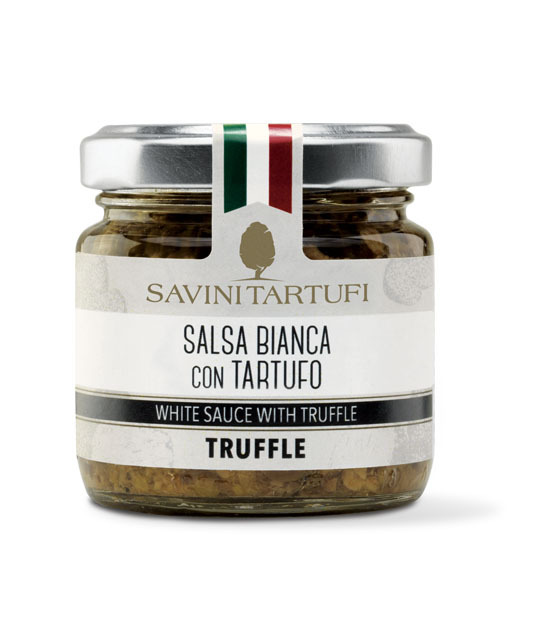 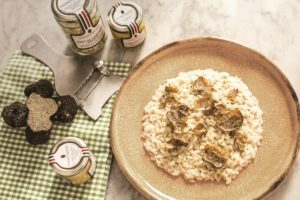 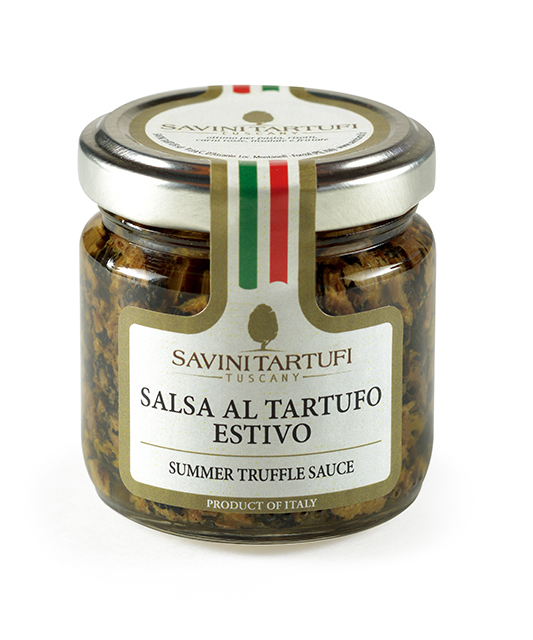 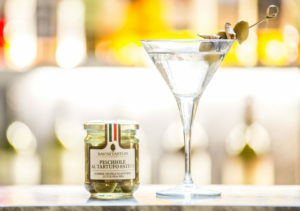 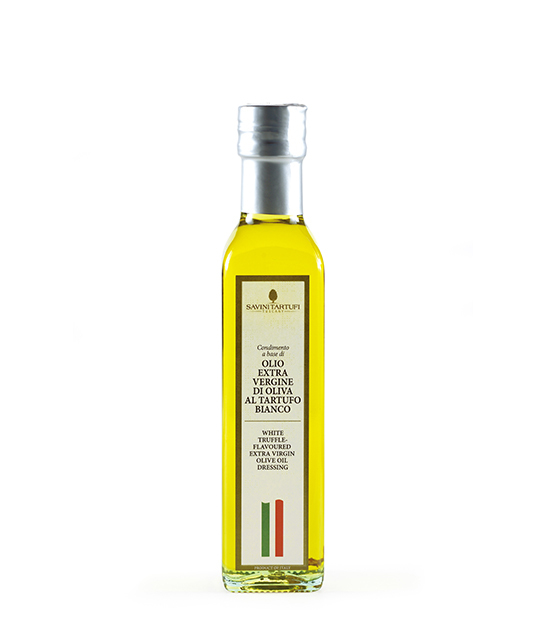 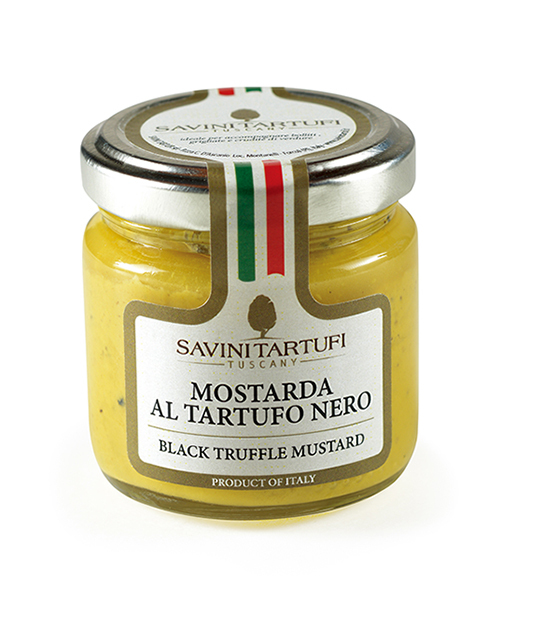 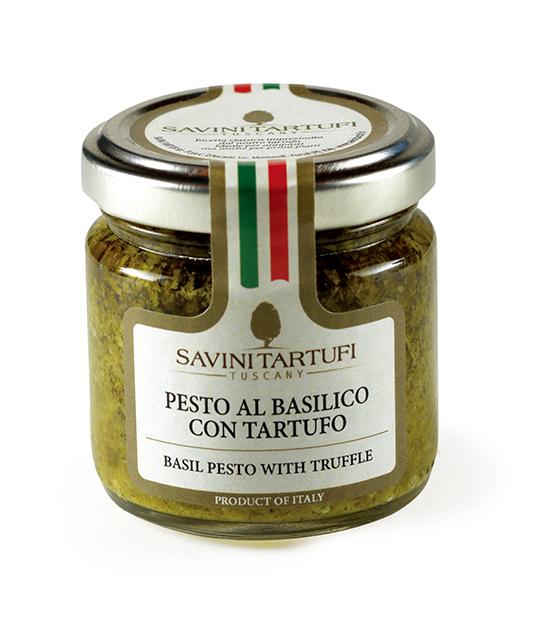 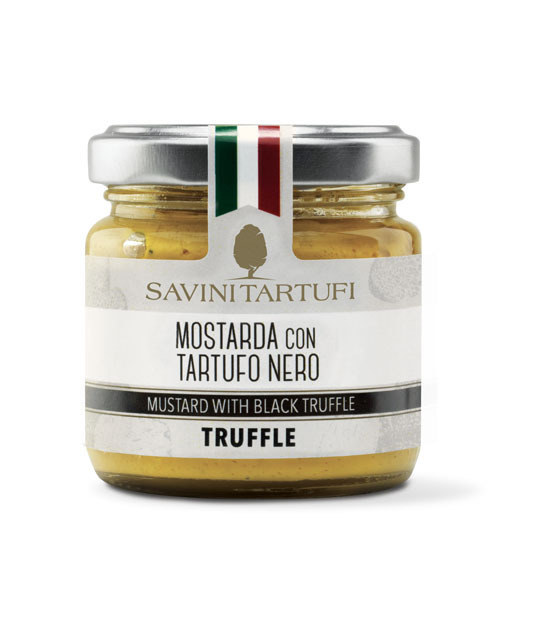 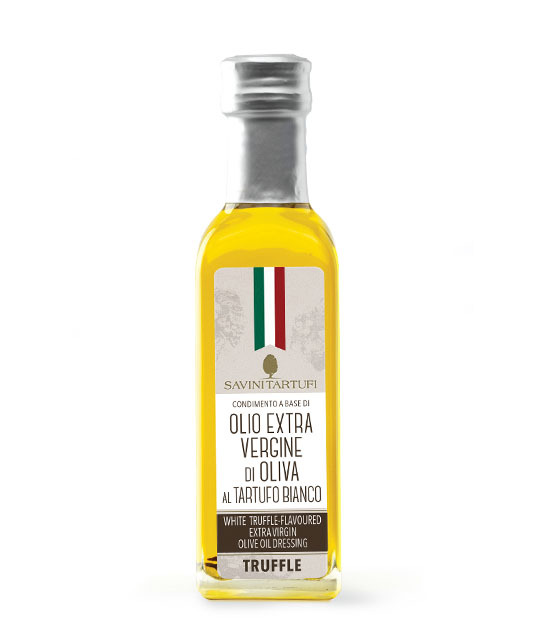 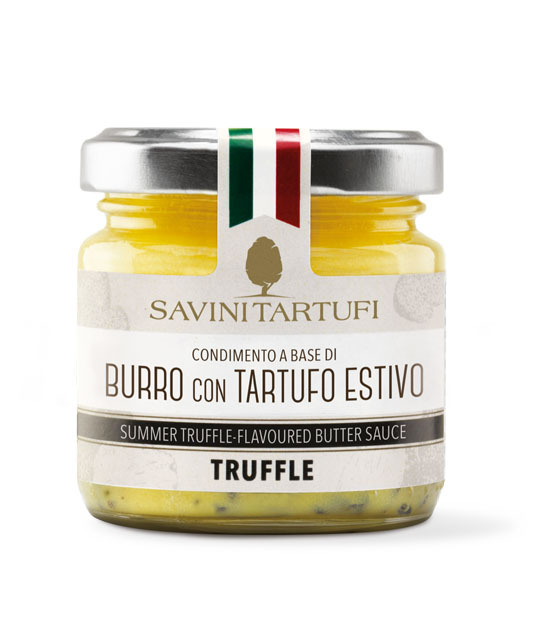 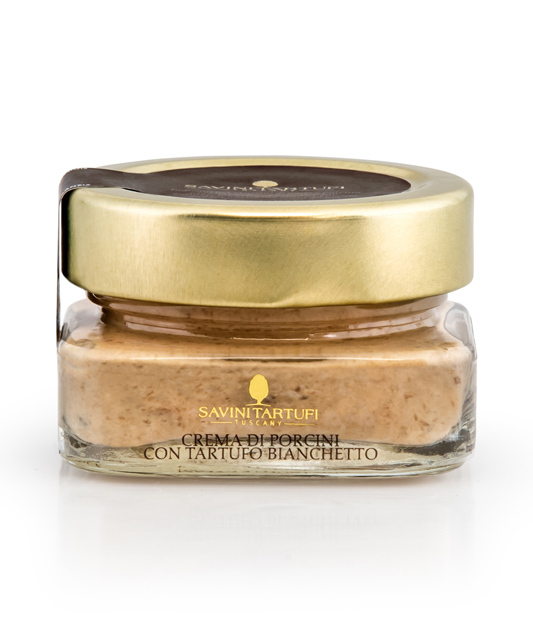 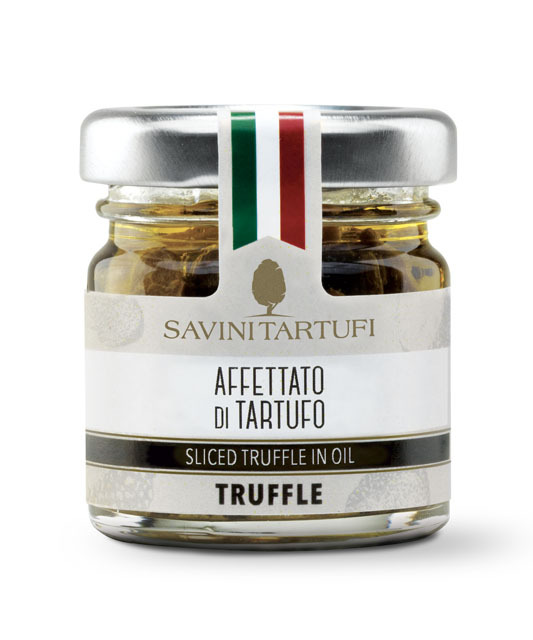 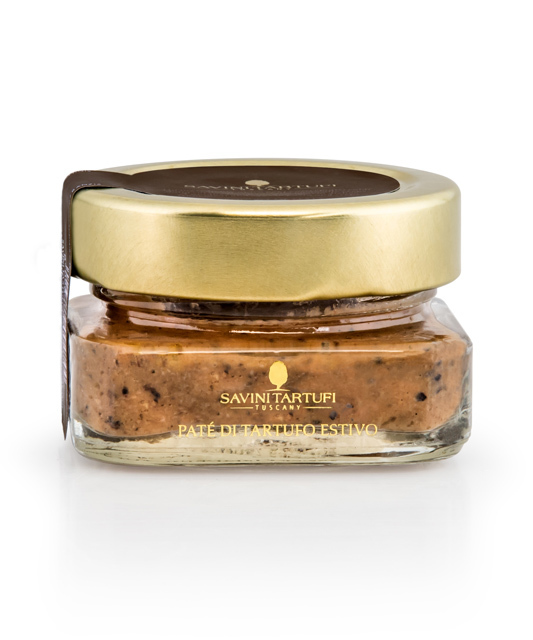 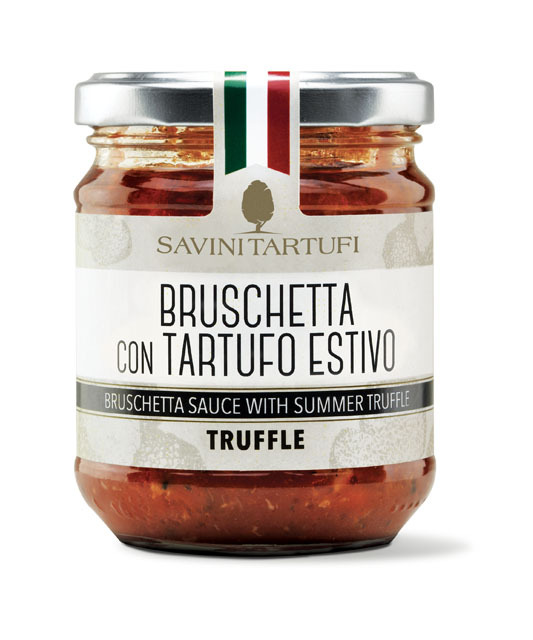 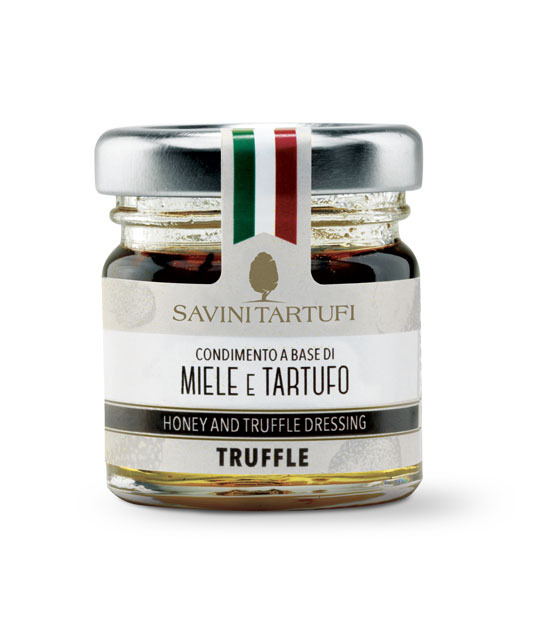 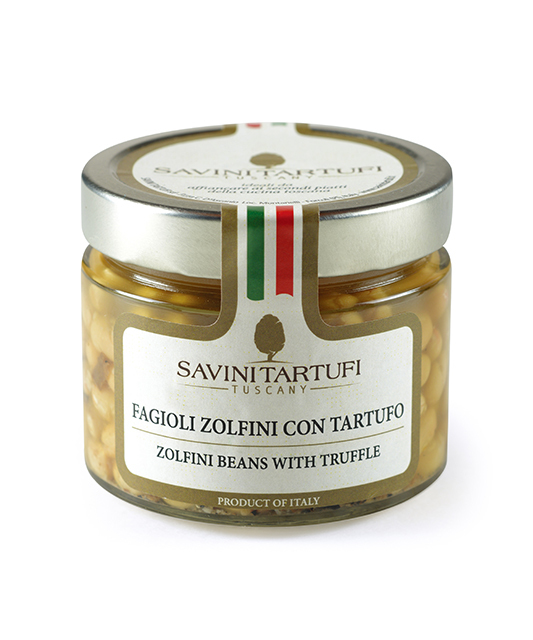 The preserved truffle lineup offers a selection of 80 products, such as truffle olive oils and salts, making Savini Tartufi a pioneer in the truffle industry. 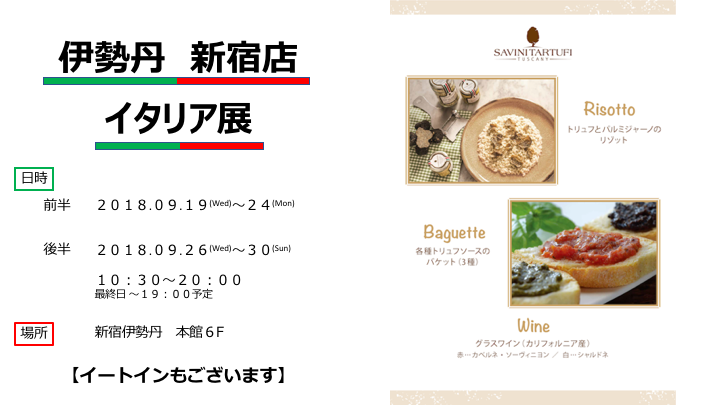 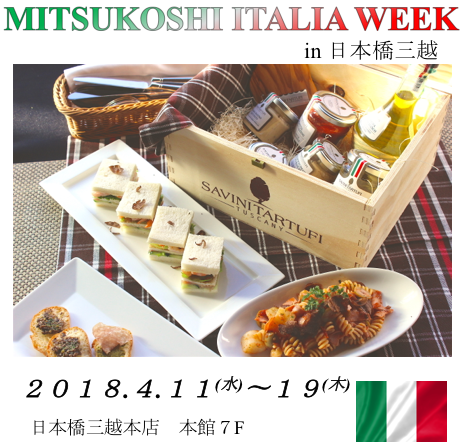 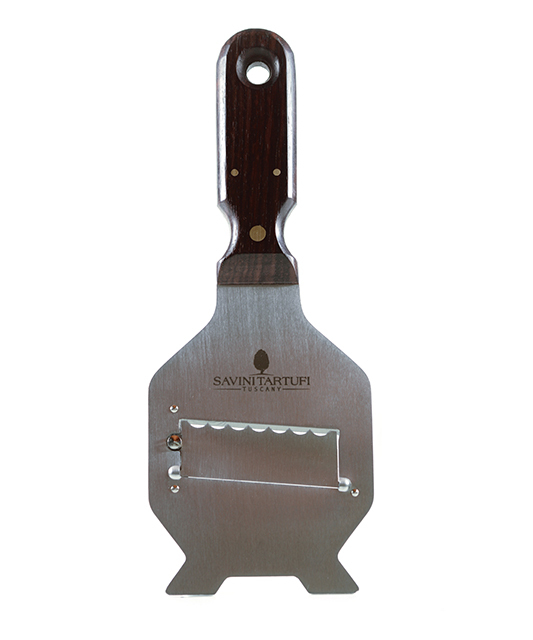 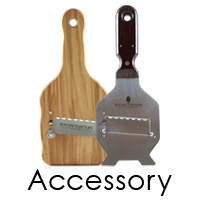 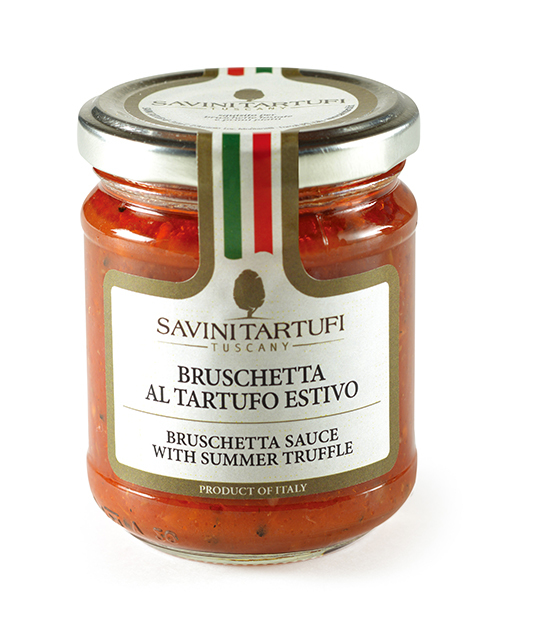 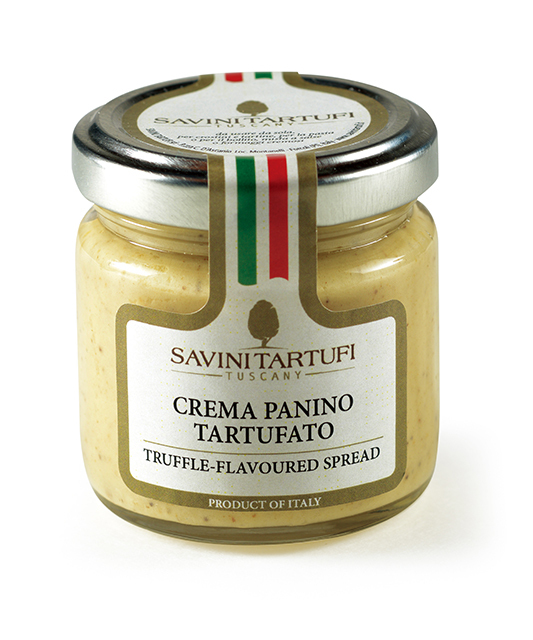 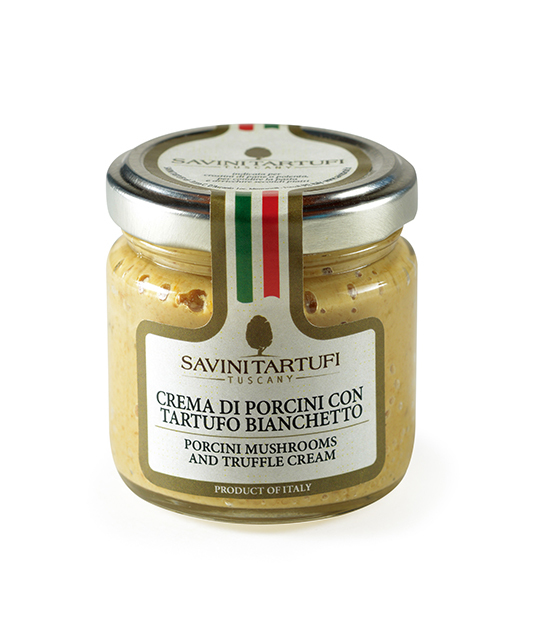 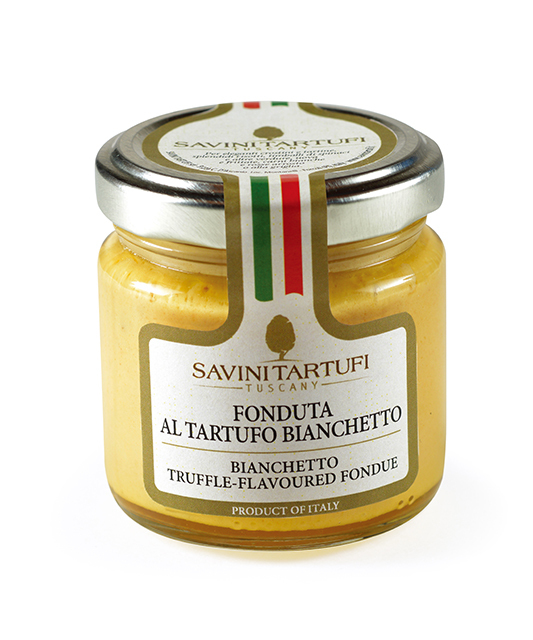 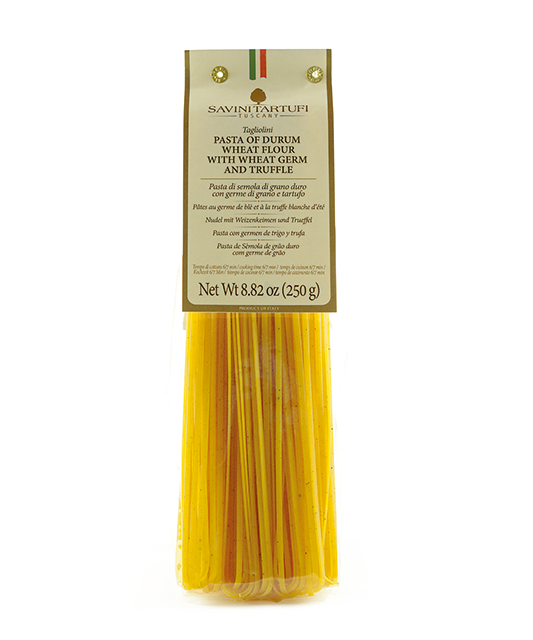 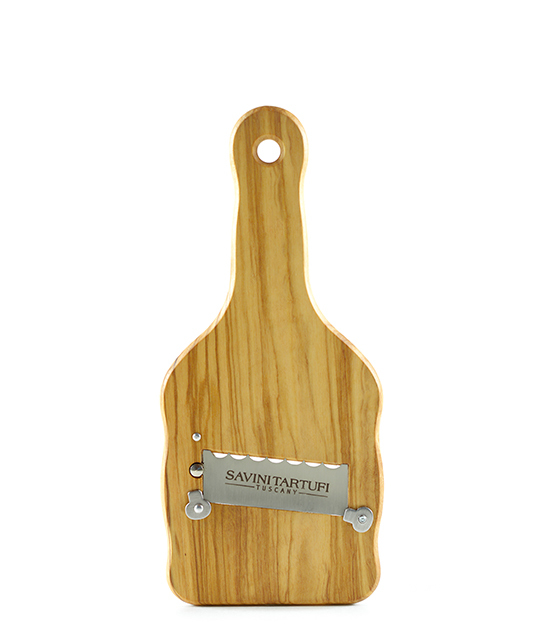 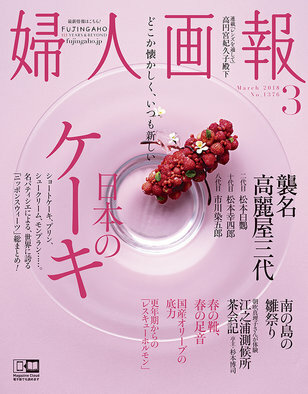 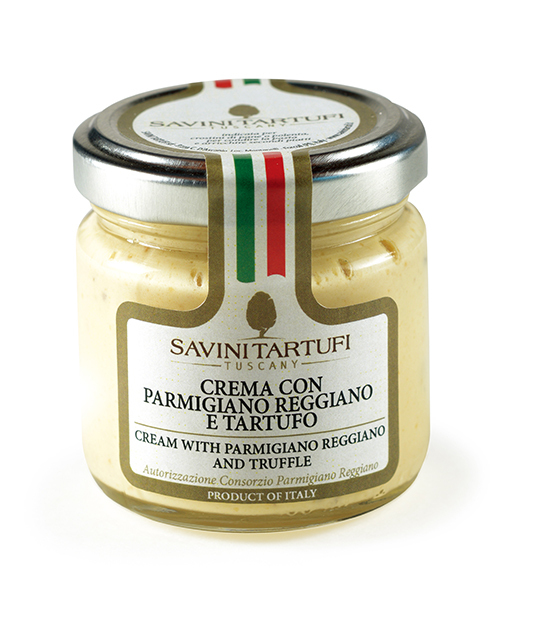 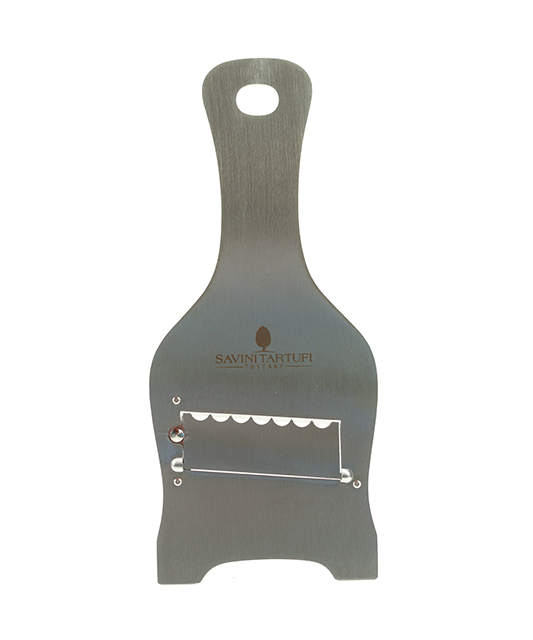 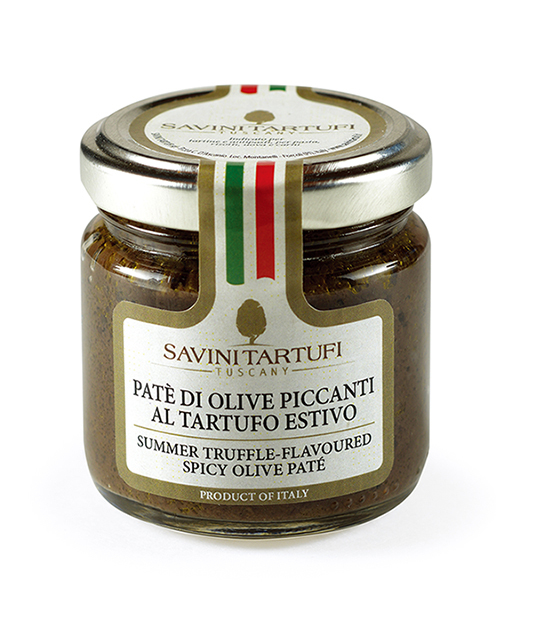 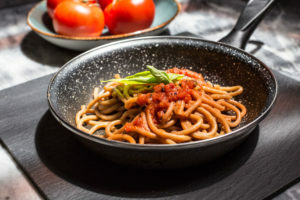 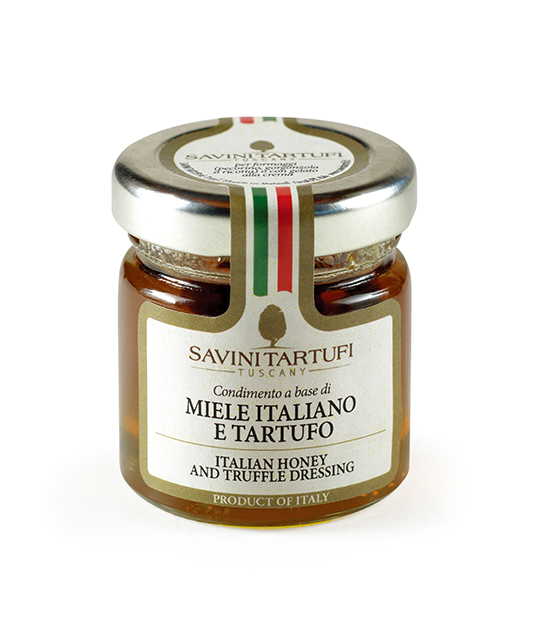 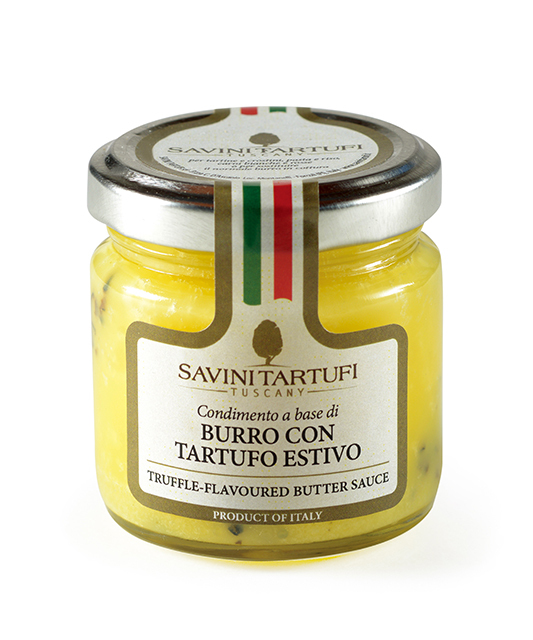 Already prominent in Europe, Savini Tartufi is establishing and strengthening its new international presence.